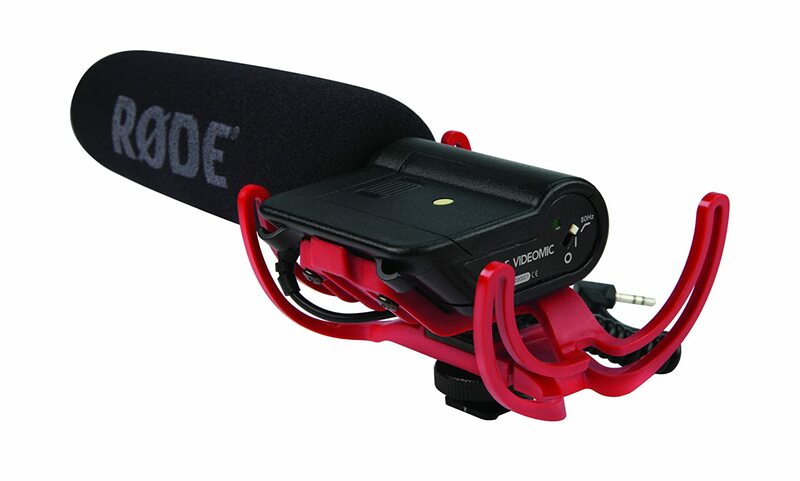 The rap on the classic Rode Videomic has been the shock mount. Review after review has praised the mic - but slammed the flimsy elastic mount. 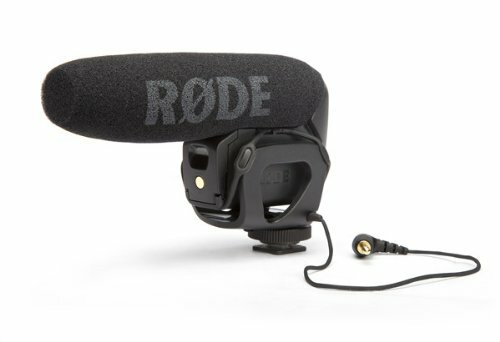 Rode addressed this problem with a more substantial shock mount on the Videomic Pro - but the VMP is almost $100 more expensive, which can be a big deal for for the low budget shooter. 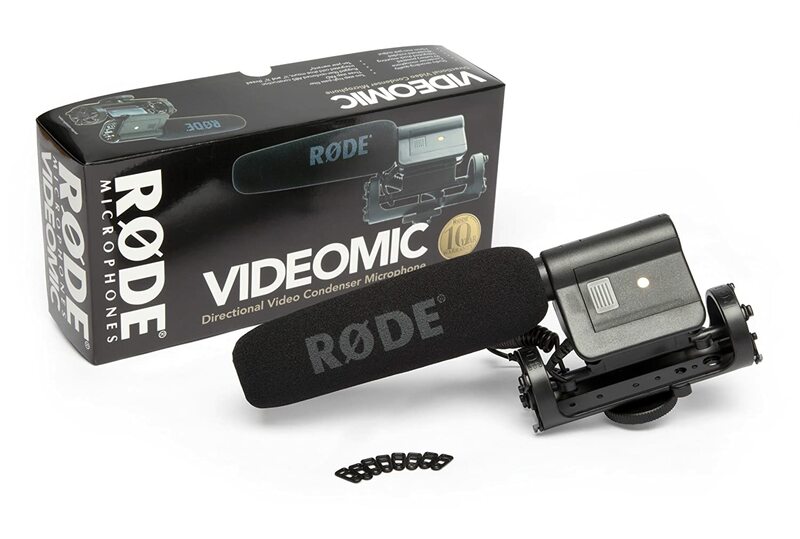 With this new mount, the Rode Videomic becomes a very good value for money - especially since it is now marked down to $169 at Amazon, and $149 on eBay. As usual, there are only a few left at these prices, so, if you need an external mic, but your budget is less than $200, it may be time to pull the trigger.